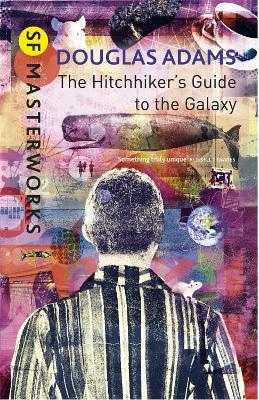 When all questions of space, time, matter and the nature of being have been resolved, only one question remains-"Where shall we have dinner? 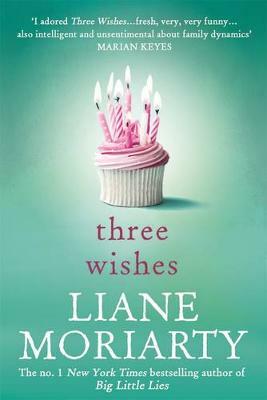 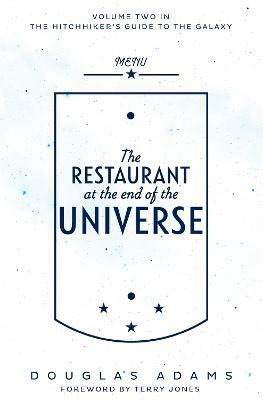 "The Restaurant at the End of the Universe provides the ultimate gastronomic experience, and for once there is no morning after to worry about.VOLUME TWO IN THE TRILOGY OF FIVE. 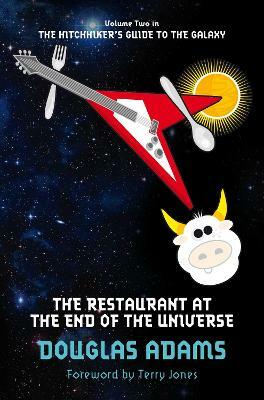 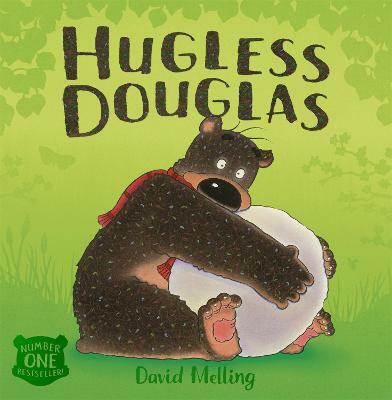 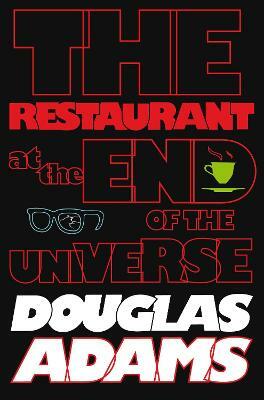 Buy The Restaurant at the End of the Universe by Douglas Adams from Australia's Online Independent Bookstore, Boomerang Books. 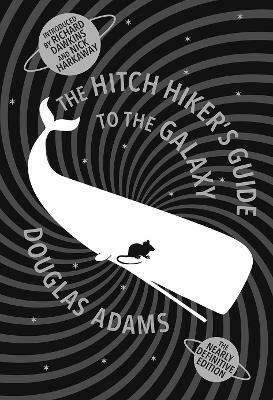 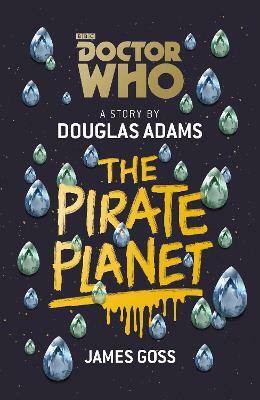 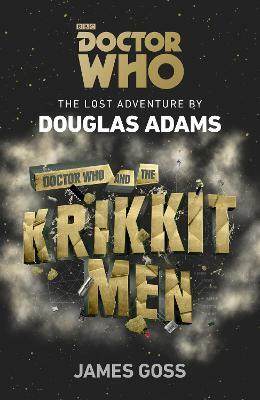 Douglas Adams created all manifestations of The Hitchhiker's Guide to the Galaxy: radio, novels, TV, computer game, stage adaptations, comic book and bath towel. 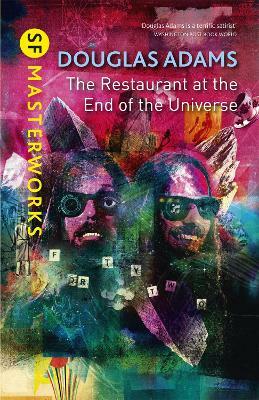 He worked on the movie screenplay before his sudden death in 2001.